A blend of large leaf Ceylon and Assam teas. Specially made to enjoy any time of the day with a dash of milk. Our house blend of Assam tea gives a dark mahogany infusion with a strong well balanced flavour. This is a great morning pick me up, perfect with a dash of milk and sugar. A single estate black tea with a rich, malty and exquisitely smooth flavour. The ideal breakfast tea. 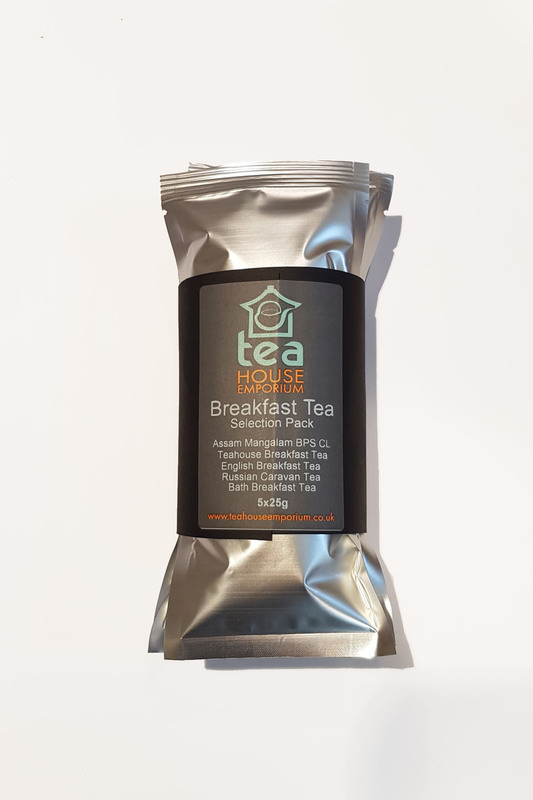 Our house blend combines a variety of high quality single estate Assam teas to create a rich, full bodied and malty flavour with notes of caramel. The infusion is deep reddish-brown in colour and is perfect with milk. 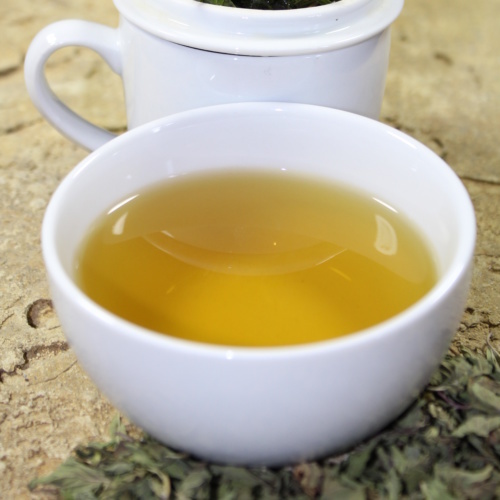 A blend of Darjeeling, Ceylon and Chinese teas. The infusion of this tea is golden-brown coloured. It is a little bit dry on the tongue with a very pleasant mild aftertaste. Prefer a loose leaf gift? Discover our Loose Leaf Traditional Gift Box here!